Radiant your Skin Care with the [Moonshot] Lip Feat #S112 (The red)! we aim to provide you best korean products to take good care of your skin, including Cosmetics, Lips, Lips. Hydra Lips online. moonshot's signature lipstick designed for delicate application tot the lips, and it enables color to last longer. 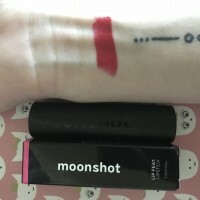 - Lip Feat's unique and elaborate slant, "moonshot signature bullet"is specially designed to effortlessly create the perfect, skilful lip makeup. 1. 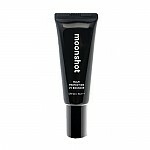 Upper lip: Use moonshot signature applicator to draw a lip line facing the top point slanted area towards the upper bow-lip. 2. Lower lip: Apply empty space using pointed area. 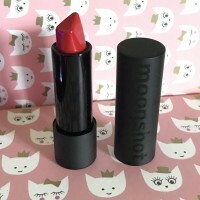 xya…@hotmail.com Favourite red lipstick along with 3CE's 212. this one is more moisturizing! dor…@gmail.com The color is nice, lipstick goes on smoothly and it is a interesting shaped bullet. 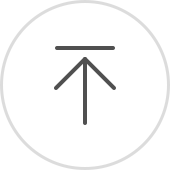 Kon…@gmail.com Moonshot has yet to disappoint me. 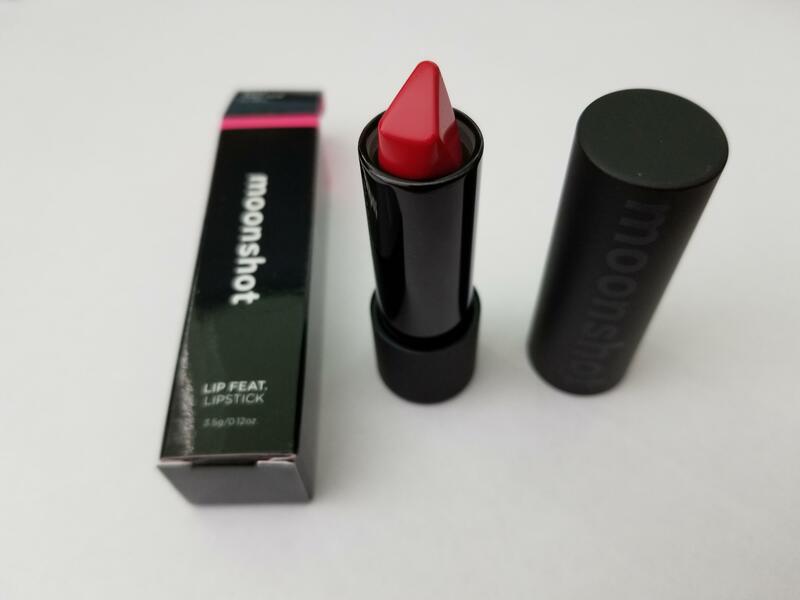 This lipstick is very comfortable, flattering, and long lasting. I did a 7 hour long wear test with zero touch-ups and it still looked amazing by the end of the day (if not a little faded). There is a bit of transfer when drinking and eating, but not enough to have any effect on how it looks on your lips. Honestly, it practically glides on , and with the bullet shape there's no need for any sort of lip liner. Definitely recommend. 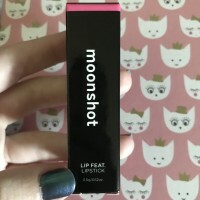 as simple as I can put it =) first of all moonshot makes great makeup that is smooth and natural<3 with having blackpink it sparks it up even more for me because I love Lisa! def. need to have this in the makeup collection.